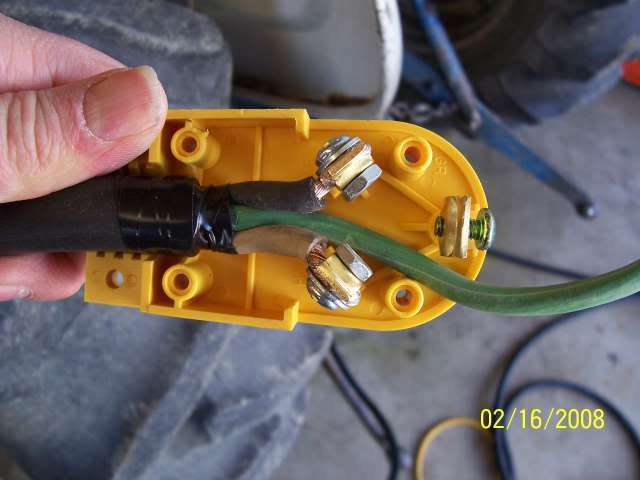 1990 T350 sunline travel trailer 120v or 240v HELP! I do not know your exact TT, but most all smaller 30 amp TT's use a special 120 VAC 30 amp camper plug. The blade configuration looks like this. A quick look it might be confused for a real old non grounded 220 plug but it is Not. I upgraded mine to a newer plug but they only have 1 hot, 1 neutral and 1 ground. Totaling 3 blades on the plug. There are 50 AMP 220 campers but they are big ones. They are 220. 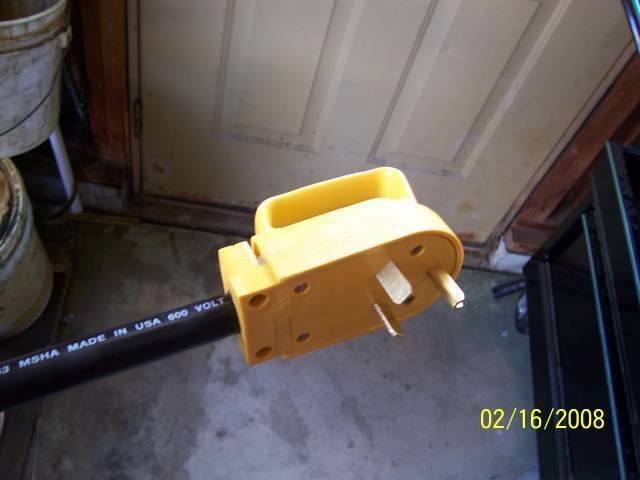 2 hot wires, 1 neutral and 1 ground totaling 4 blades on the plug. If you really want to prove this for your self, pull off the power converter front panel and look at the main VAC bus bar. If it only has 1 hot, one neutral and 1 ground and all the breakers are powering 120 plugs; you have a 30-amp 120VAC power feed.